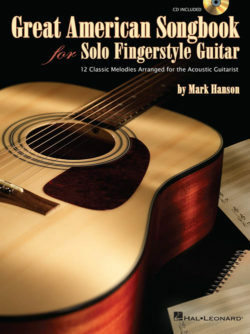 Mark Hanson is a well known performer, author, and instructor in the acoustic guitar field. 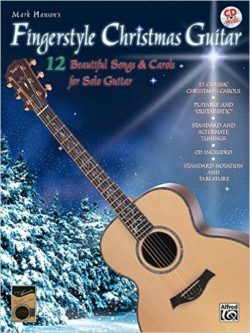 He has authored over two dozen guitar books and DVDs on a variety of topics. Mark has released ten solo and group recordings, one of which – Solid Air Records’ “Henry Mancini Pink Guitar” – won a Grammy for best pop instrumental album in 2005. Mark and his wife, Greta Pedersen – Young Audiences’ 2009 National Artist of the Year – founded Accent On Music, LLC in 1985. Together they have published dozens of Mark’s titles, performed worldwide, and played and sang for the President of the United States in San Francisco in 2009. 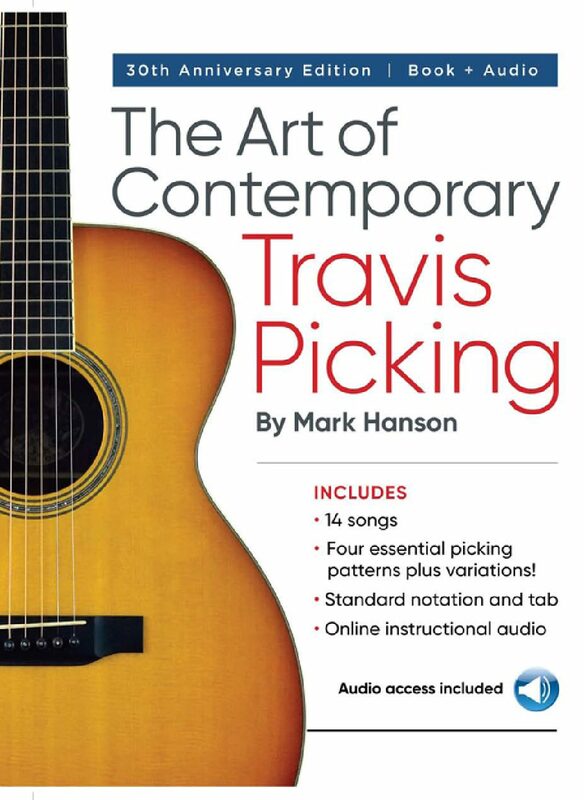 Check out Mark’s instructional books, DVDs, and CDs for listening. Some now available for digital download! Take private fingerstyle guitar lessons in person or by Skype, and learn about group lesson possibilities. Find upcoming workshops, seminars, and concerts near you. Turn Your Amp Around for a Better Concert Sound! 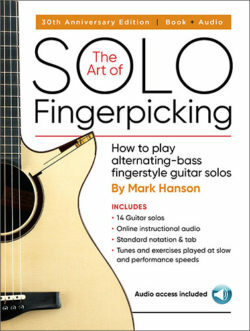 Which Fingerpicking Book Do I Start With? Mark’s Three New Books Released! Mark in a Fretboard Journal Video! Check out more of Mark's instruction books, instruction DVDs, and listening CDs.